While we remodel our website. please feel free to contact us for inquiries. We specialize in building quality custom fixtures. From the smallest of tables to the largest of end units, we are proud of the quality we put into our displays. Our service is unbeatable. 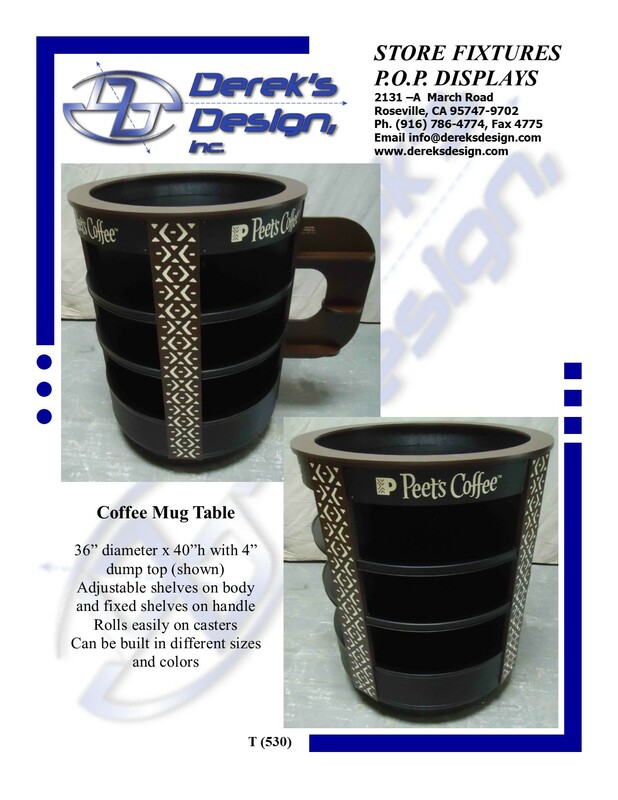 We love meeting with our customers, onsite and in store, to take accurate measurements and discuss design options to make the best possible custom display that fits perfectly with product and store design. 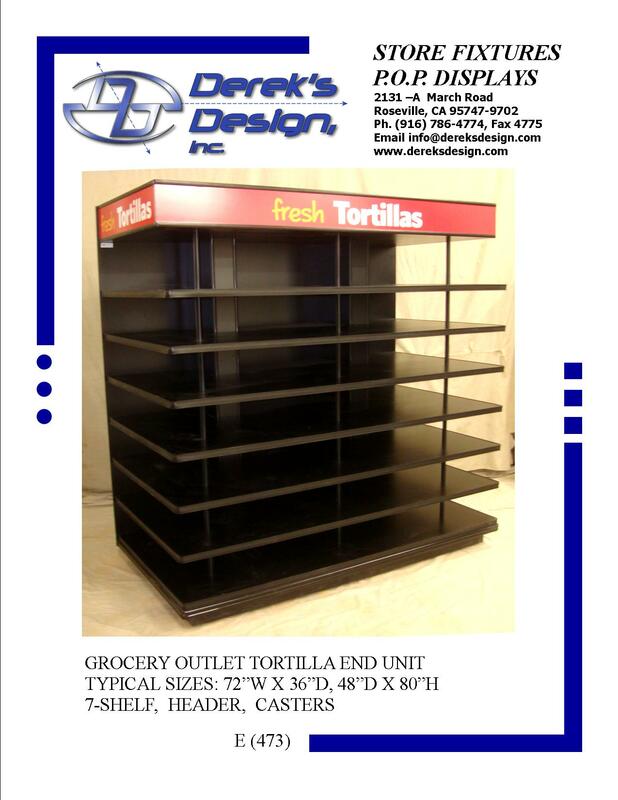 We work closely with our customers to design and build the perfect custom displays for new products. This service flows throughout the project, from production to our "white glove" approach to delivery. 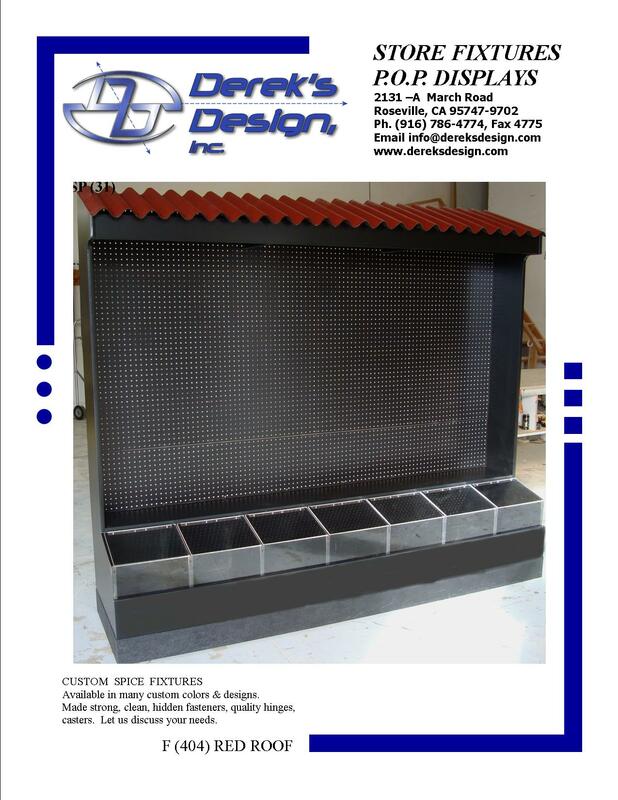 Click the link to get started on a quote for a custom display or request a catalog.